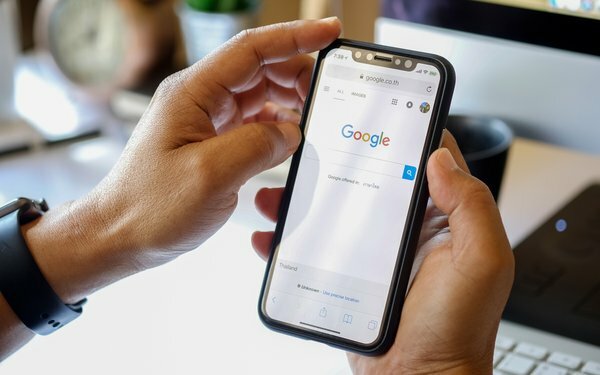 Apple devices running iOS drove 46% of U.S. Google search ad clicks, while desktop Safari produced another 5% in the fourth quarter of 2018, according to data released Tuesday. This was the first time that Apple products accounted for a majority of Google clicks. The numbers in Merkle’s fourth-quarter 2018 report released Tuesday just ahead of earnings calls scheduled for the coming growth in mobile paid-search ads on Google, compared with 33% in the prior quarter. Google Shopping was strong on mobile in the quarter, with phone impressions rising 107% YoY. The average cost per click (CPC) for a Google search ad on a company's own brand name rose 18% YoY in the fourth quarter of 2018, down from about a 30% YoY increase two quarters earlier. Overall, marketers spent more on paid search in the fourth quarter of 2018 -- 16% more compared with the year-ago quarter. An increase in spend on Google search was offset by weaker trends for Bing Ads and Yahoo Gemini. Search ad clicks grew 9% YoY, while cost per clicks (CPCs) grew 7%. Google generated 98% of U.S. paid-search spending on phones and 94% of US paid-search spending overall. Organic search produced just under 26% of all site visits in the fourth quarter of 2018, a half-point decline from the third quarter of 2018. On mobile, Google produced 96% of U.S. organic search visits. Although Bing produced roughly nine times as many organic search visits as DuckDuckGo overall in the fourth quarter of 2018, on mobile devices, Bing only produced three times as many visits as DuckDuckGo. Marketers also spent more on Amazon Sponsored Products, which accounted for 87% of all Amazon ad spend in the quarter. Spend grew 15% YoY, while Sponsored Brands grew 26%. Brand keywords accounted for 64% of Sponsored Brands sales and 47% of Sponsored Products sales, a slight increase from the prior quarter. With an influx of impressions on Sponsored Brands driving click-through rates for the format down, both Sponsored Products and Sponsored Brands have significantly lower CTR than that of Google Shopping.